I drench my dry frizzed out hair in coconut oil for 30-40 minutes with no heat, or 15-20 minutes with heat. To apply the heat I set the blowdryer up with some sort of makeshift holder and let it blow on my shower cap covered head for 15-20 minutes while I read. I have yet to find anything that rehydrates my mane as well. I also use it OCCASIONALLY in my cooking, about as often as I use butter. I have for the most part broken up my love affair with butter, so I hardly ever use it anymore. In fact, I’m more than likely substituting butter if I’m using coconut oil. So many articles have been written about coconut oil so I won’t go into the craziness of trying to re-explain what’s already been beaten into the ground, instead I will just attach a bunch of articles that I think may be helpful. Coconut Oil, Dietary Friend, Foe or Fad? Personally as a nutrition person I love to try the newest fad foods and recipes. I get a kick out of new stuff and trending diet patterns and foods. 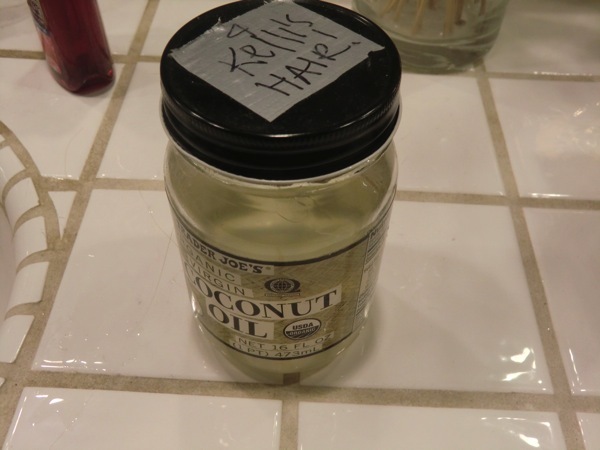 So, whats my take on the coconut oil fad? I think if you’re not already using it, don’t jump onto the bandwagon for health effects because there just isn’t any evidence that there is any REAL benefits. However, if your in to natural stuff and looking for a natural or vegan substitute for butter then maybe give it a try IN MODERATION. Go for the extra virgin unrefined stuff that hasn’t been processed and keep the use minimal. When it comes to cooking your best bets will always be olive or canola oil. 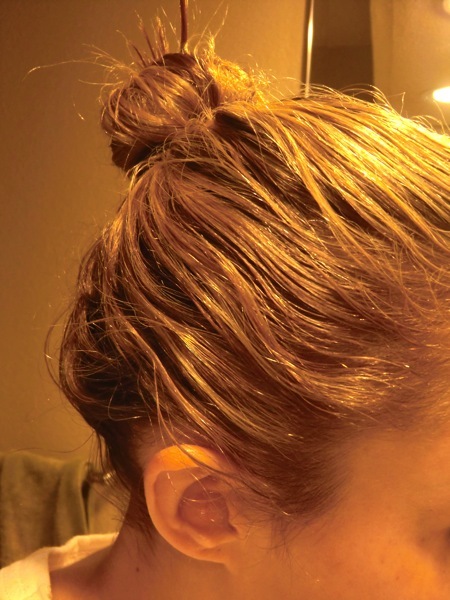 When it comes to your hair… drench it in coconut oil… it smells so good and it’s totally rehydrating! Do you use coconut oil or milk? Do you like to try the latest fad foods, whats your most recent fav? What’s your go to hair treatment? Nice post! I share your affection for coconut oil.